Anyone know if NTU bursaries are paid in installments throughout the year or its paid at the start of the year? Still trying to find 3 more in H24 Gill Street North!!!! WHERE ARE YOU!? The NTU bursaries are paid in three installments; you are likely to receive this in December, February and May. You should receive an entitlement letter in September, which will give you more information about the bursaries. If you have anymore questions let me know! Anyone with Clifton campus accomodation want to swap to trinity square just outside City? Anyone doing the 3 year psychology BSc? 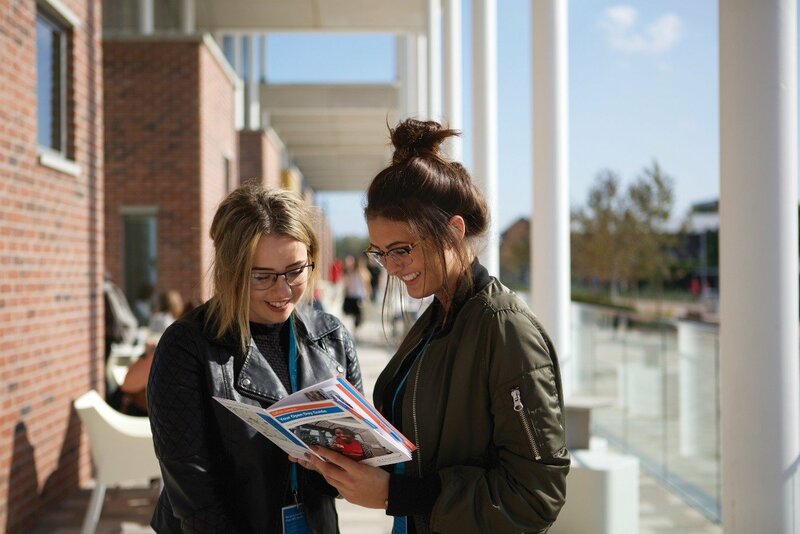 If you have not yet booked accommodation you can still do this by completing our online accommodation request form.Once this form has been completed you will hear back from us within 3 working days with an offer on NTU-allocated accommodation. NTU allocated accommodation could be NTU halls of residence or private halls of residence where we have an NTU allocated block. Don't hesitate to ask me any more questions! Anyone doing psychology? or staying in the Nottingham 1 accommodation? I'm staying in Nottingham 1 too, everything on clifton campus was full for me!! The 25th of September is the earliest time a student can move in, however you don't have to move in on the 25th, you can move in later. To arrange a date, contact the Accommodation team at 0115 848 2894 and they should be able to help you. If you have any more questions, please don't hesitate in asking me! Thanks!! And what does it mean when it says our course start date is the 28th? Because isn't that still freshers week? Can we buy freshers wristbands when we get there ? Every student is entitled to a free Fresher Wristband, which will get you into all the fresher events. You will receive this when you go and enrol on your first day. I was wondering, can I enrol after my welcome to ntu at the royal concert hall or do I need to do it before this? My course induction starts on Monday 28th September at 10:00am at the above.